Travel while you’re still young. Lose yourself to find your own self. Live like there’s no tomorrow. And whatever you’ll explore today will last a lifetime with you. So, here’s a list of 30 best places to visit in India for a life changing experience BEFORE you turn 30. What are you waiting for? It’s time to pack your bags and set on a journey to scratch off a few destinations from your bucket list. Disclaimer: This isn’t just for men! Unarguably, Goa has to be the amongst the first few places to visit in India in your twenties. Young and energetic! 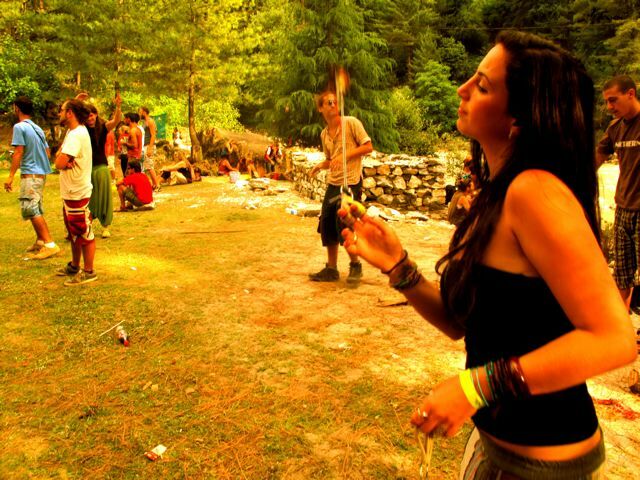 Amazing nightlife, variety of booze, beach shacks and dirt cheap prices – Goa has everything to make a trip memorable. 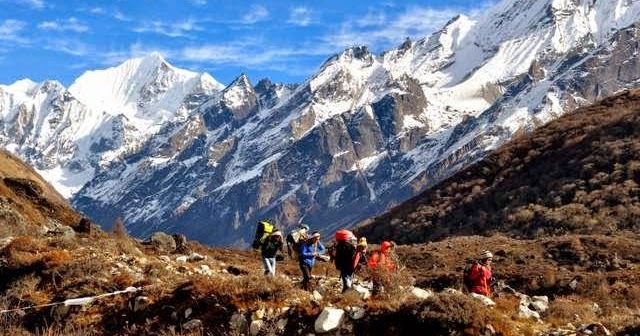 The majestic mountains can call tourists to experience the best of what nature has to offer. Triund offers the spectacular view of the Dhauladhar ranges. Experience bliss while camping under billions of stars with your friends in Triund. 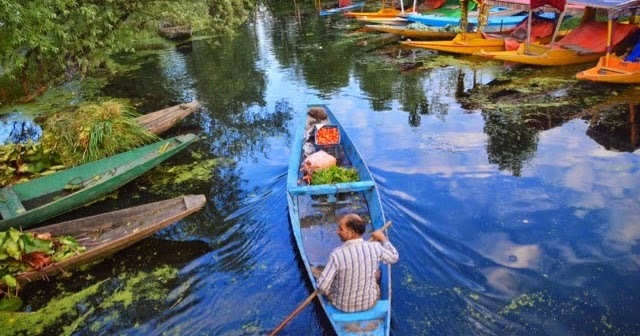 If you’re in your twenties, it’s time to add Kashmir to your list of best places to visit in India. If there is heaven on earth, this it is! Experience its charismatic charm before the natural hits & turmoil spoils it all. And when would be a better time to explore a flood-hit, terror-stricken heaven on earth if not now?! Scared of water? Never swam? Maybe it’s time to beat the fear out of you and dive in to the deep sea and overcome the fear of water and depths, ZNMD Style. Trust us, you’d be delighted at the sites underwater and it will keep you coming back for more. And woah, aqua lovers, it is no less than a paradise! Undoubtedly, Leh – Ladakh is on every travel enthusiasts list of places to visit in India before they turn 30. Ride on the crazy winding roads, get stuck in the middle of no where, sleep with the locals and learn to be independent on the desert mountains as you undertake this adventurous journey. The oldest city in the world, Banaras paints the spiritual picture of India. Banaras may not be on the list of places to visit in India before you turn 30, but the beautiful ghats, the aartis and prayers, a boat ride along the calm banks could change this picture forever. The city that never sleeps and lets you live a carefree life. 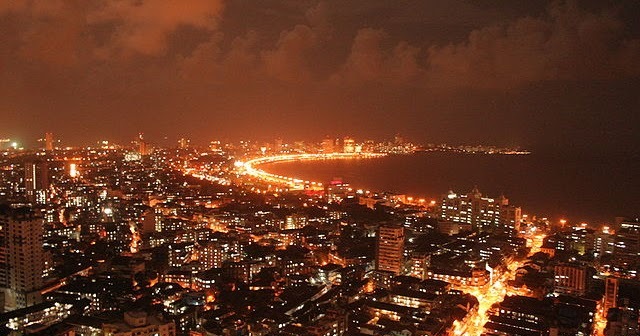 Mumbai is about its people, the spirit of enjoying the nightclubs and of course Bollywood. Live like a mumbaikar, bite into the vada pav and sip a chai on your way to the locals. Peace. Jungles. Heights. Chills. Wildlife. 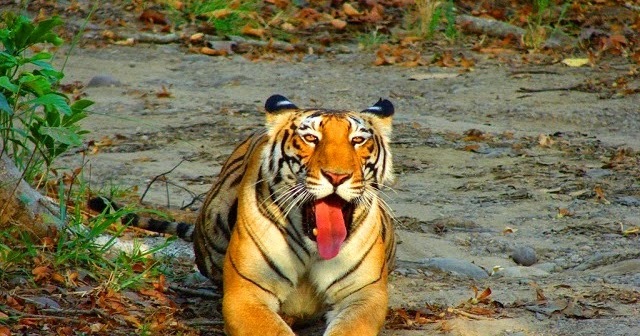 All you wildlife enthusiasts out there, head to Almora for an incredible trip of your lifetime. 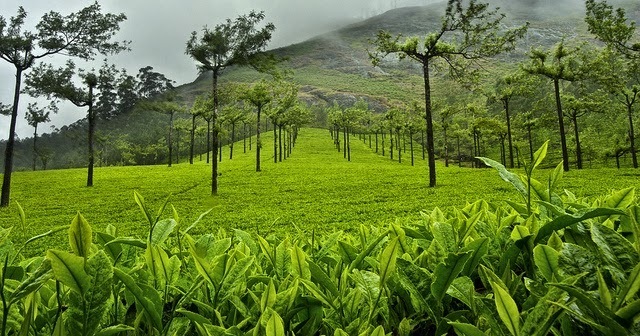 Coorg simply cannot be skipped from the list of best places to visit in India. 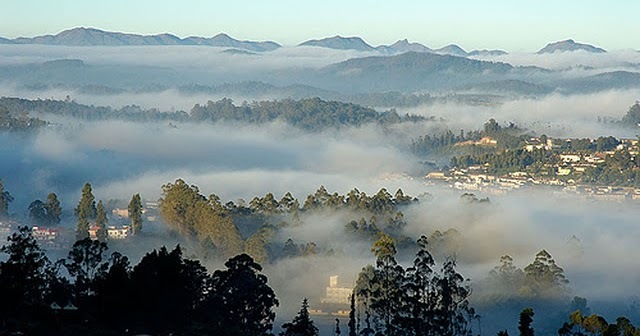 A quick getaway for many from Bangalore, this mesmerizing hill station in Karnataka is breathtakingly beautiful. A visit here sure would heal you and energize you! The only time when the entire city gathers together to celebrate the much lauded and divine festival, Durga Puja, experience the culture of Bengal in it’s full form. Enjoy the festival with sweets, Bengali delicacies, themed pandal hoppings and grand aartis. If you aren’t afraid of heights, insects, darkness and tight spaces, caving would prove to be a great adventure for you! And if you are, what a better time to beat your fears in the deepest and longest caves of entire South Asia? What if you return as the next Bruce Wayne, err? Life is not all about exploring the world. 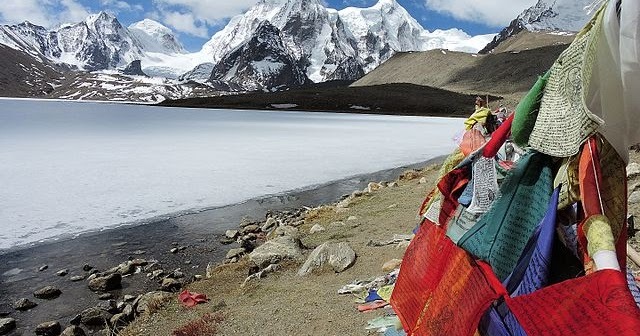 Feel the mystical essence of Buddhism around you, visit Sikkim and its host of monasteries. And if you happen to like them, maybe, volunteer with the monks and master the art of giving! 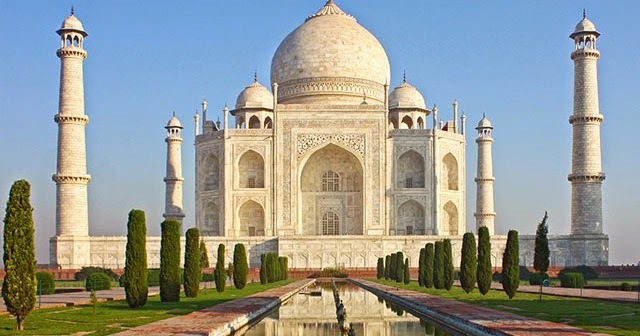 Tourists across the world visit India just to witness the spectacular symbol of love. The majestic monument has to be on your bucket list for its the cultural epitome of India. To all the nature lover’s out there. 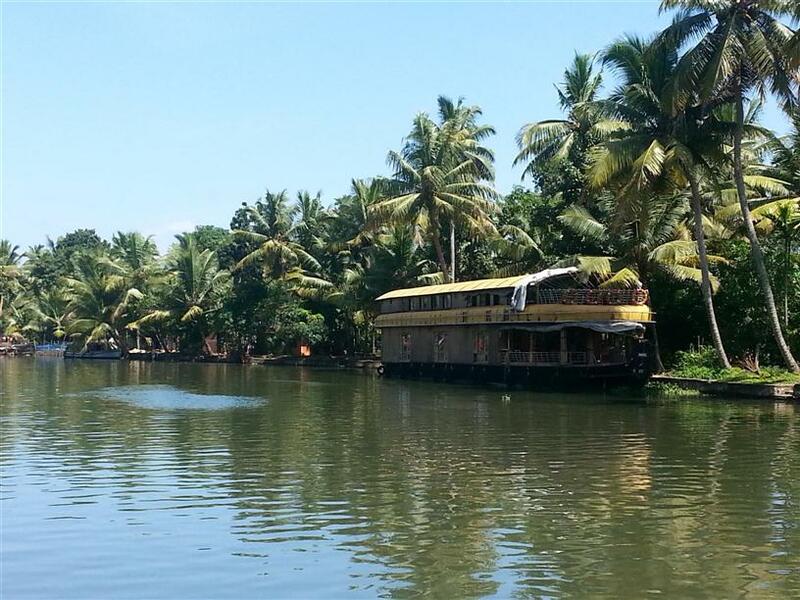 A trip to God’s own country is a must in your twenties for its enchanting wilderness. Luscious green trees, pristine water, crazy wildlife experience – visit Kerala for more such wonderful delights. 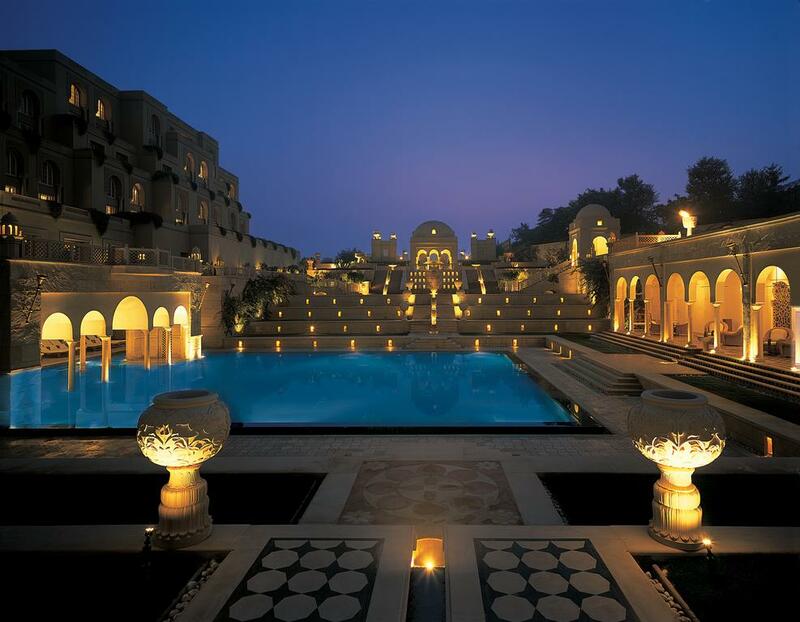 The place that speaks of royalty and world-class heritage, Rajasthan is vast, huge and a destination to experience the luxury of India. Enjoy your gateway to the city of Ghalib, Dilli. While you’re still young, explore the cultures of your magnificent country. 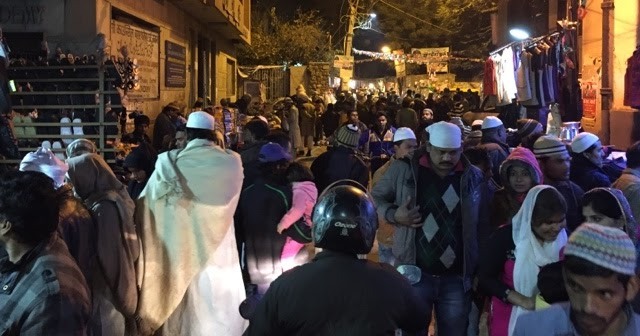 A stop at Hazrat Nizamuddin’s Dargah for a live Qawwali session will leave you mesmerized. Here’s why every man should travel solo at least once in your life – Not only will you discover a new you and find a direction for yourself, but you’d return with experiences of a life time. And there’s no better place than Kasol to begin this adventure. 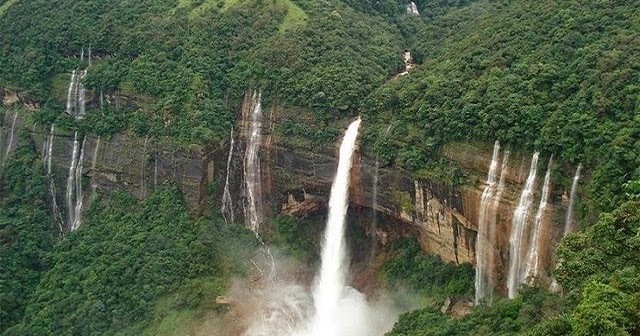 Cherrapunji is a great sight for those who want to experience something surreal and out of the blue. The Root bridges will leave you awestruck. Bhangarh fort is on every daredevil’s list of must visit places in India. Known as one of the scariest places in India, according to a folklore, it is believed that the entire town of people seemed to have vanished in a day. Get ready to be spooked on your trip here! Bandipur is a best place to visit in India when it comes to forests and drives. Get spooked by snake holes around, spot elephants, deers and monkeys as you go along the winding roads. And you might happen to spot a wild cat too. A drive through the wilderness is all you need in your twenties. Hampi’s world heritage site is amongst the must visit places in India. Known for its old monumental and architectural beauty , Hampi place will dispose you to a world of aesthetics. PS: Don’t plan a trip to Hampi there in summers. 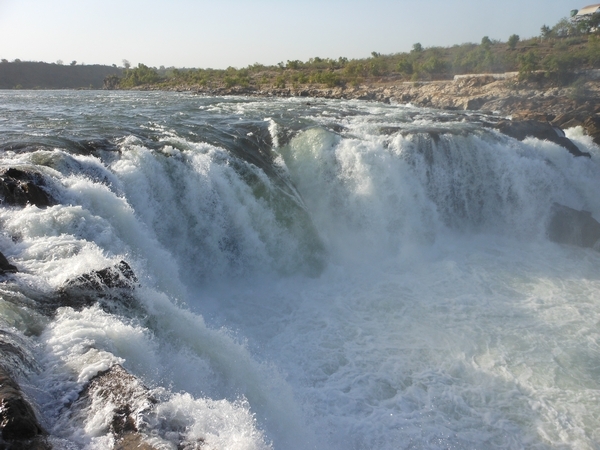 Jabalpur may not be on your list of places to see in India before you turn 30, but a trip to these stunning white waterfalls which emanate a mist of smoke will leave you spellbound. Allow your spirit to soak in the raas-leela of Vrindavan. The place that celebrates Krishna’s living philosophy. The festival is ecstatic to say the least and celebration of colorshere would the best you’d experience ever in your life. 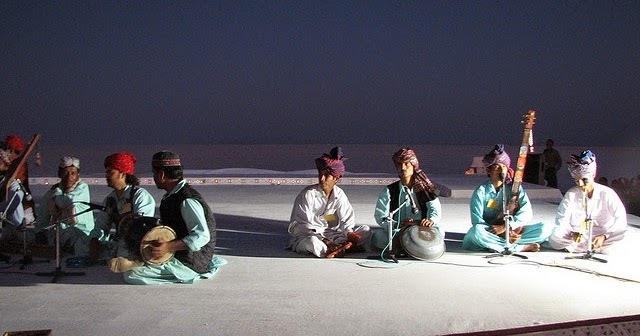 Kutch is a must visit place in India before you turn 30. 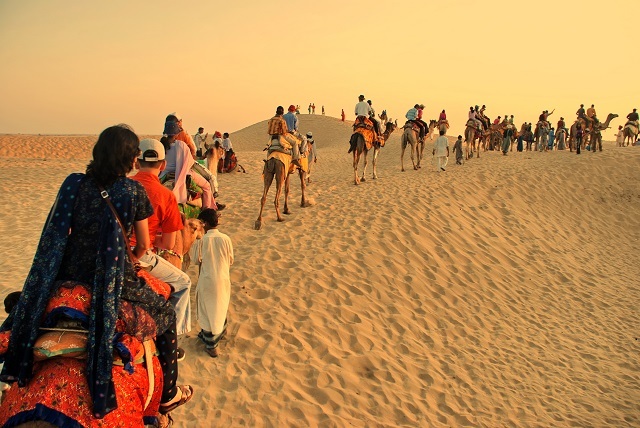 Travel to the no man’s land, the seasonal salt marsh amidst the famous Thar Desert during the kite festival where the sky comes alive with vibrant and oversized kites. Twenties is the time to explore your wild side and indulge in crazy adventures. 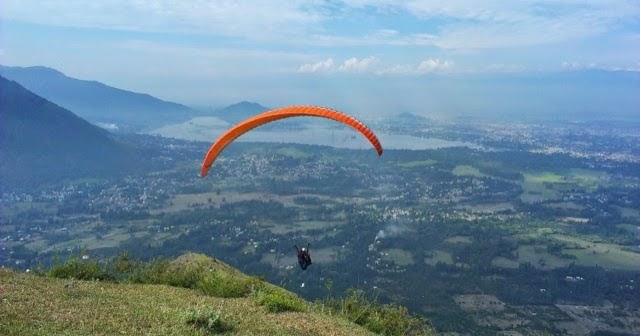 Head to solang for paragliding and experience the bursting thrill as you fly across the panoramic views, verdant valleys and snow-capped ranges. Solang has to on your list of places to see in India. Learn to respect culture and religion before you turn 30. Visit this spiritual getaway that promises the nourishment of the soul. Spend some time in the India’s largest kitchen as you help clean the utensils or prepare langar for the visitors. The experience is simply worth it. Travel to the red corridor once in your life. And there’s no better time than your twenties. 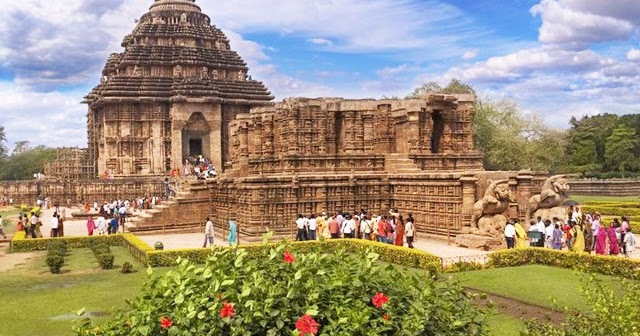 Situated by the sea, Konark Temple in Orissa tells you many interesting stories about the origin of human sexuality. And if you’ve enough time and courage, beautiful highways in Orissa leading to some exceptionally picturesque destinations are waiting to be explored. Stay set to be overwhelmed by the sceneries, flora and fauna of the Dibru Saikhowa National Park. And this wildlife expedition does not end at a jeep safari. Cruise along the brahmaputra river to witness the animals in their most natural habitats. With bursting energy and enthusiasm, twenties is the best time to enjoy thrill and adventure, especially with your friends. Travel to the adventure capital of India, Rishikesh and ride on the mystical but fierce fast flowing waters of Ganges. Rishikesh is a must visit place in India if you haven’t yet crossed the age bar. 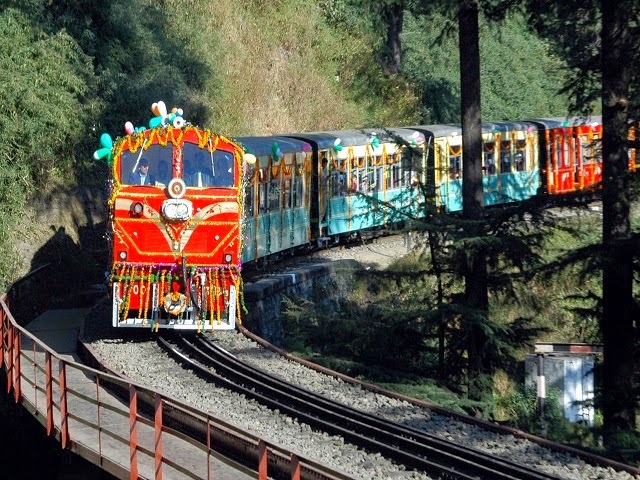 Revist childhood by hopping on the colorful toy train from Kalka to Shimla as it makes way through the pine forests and verdant valleys. If Shimla happens to be away for you, Darjeeling, Ooty and Matheran are there for this exceptionally elating toy train experience. 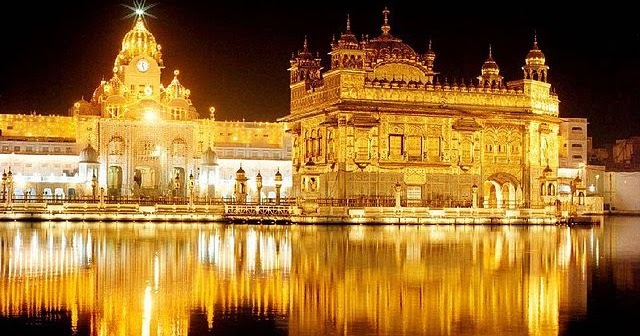 So, here we end our list of 30 best places to visit in India before your turn 30 with a hope that you’re set to explore this magnificent country in the most precious years of your life. Travel, ‘cause the time is now! © Copyright 2015 Travel Launchers . All Rights Reserved.